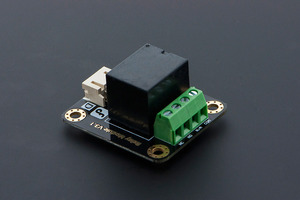 With Ethernet relay, IoT(Internet of things) has become so easy. 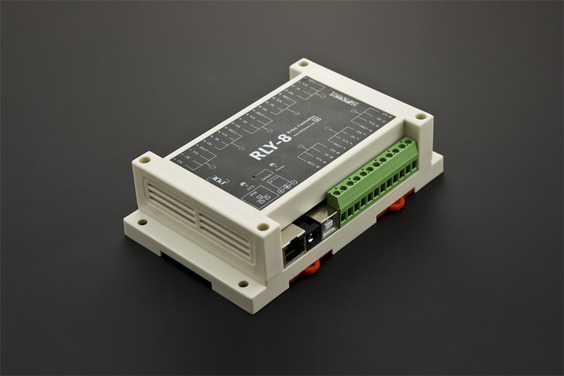 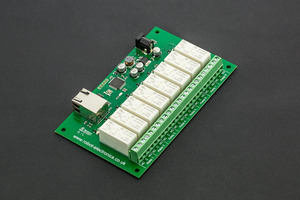 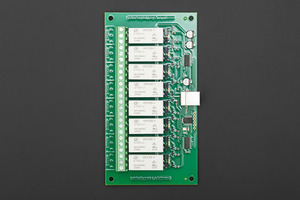 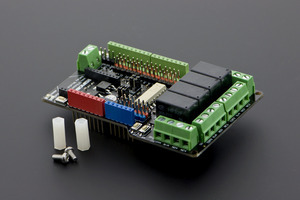 RLY-8-POE-USB is a POE & USB controlled 8 channel relay controller based on STM32. 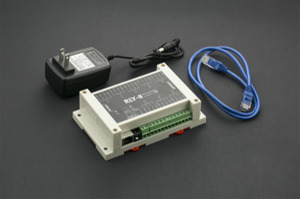 With this module users are able to do remote control/ switching power supply centralized management, the purpose of this product can be directly by net POE power supply switch power supply is connected to the Internet, so you just need to a cable link equipment, suitable for: home decoration, hotel, shopping mall management, Internet cafes, karaoke time, daily office, stores monitoring, networking, industrial control equipment, test equipment, power control, unattended, underground pipes, mining equipment, ships, machine room, street lamp management, intelligent management and centralized management.